AXENT's bathroom suites are designed to make your life more comfortable with smart, intuitive and personalized bathroom technologies without the unnecessary bulkiness and lackluster design of traditional bathroom products. The AXENT.ONE collection is the design masterpiece of world-renowned designers Matteo Thun and Antonio Rodriguez. 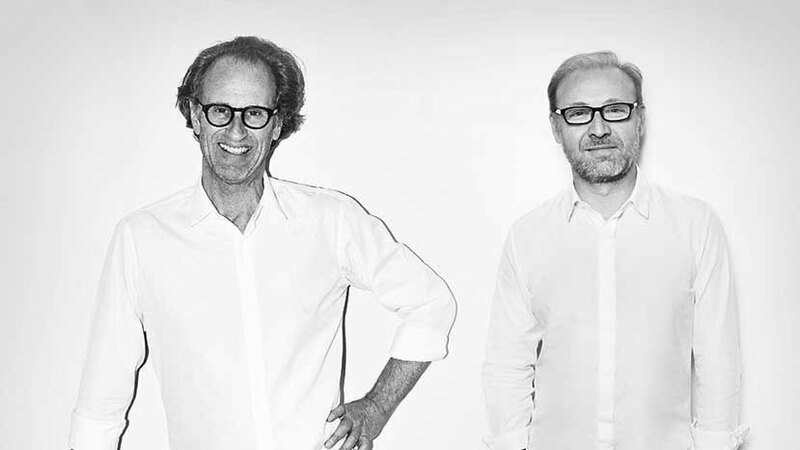 With over 30 years of expertise and industry recognition in interior design, architecture and product design excellence, Matteo and Antonio are applauded for their unique creative approach which includes simplified forms featuring warm and natural materials. This approach is credited for the AXENT.ONE series' numerous international design awards and industry recognitions.